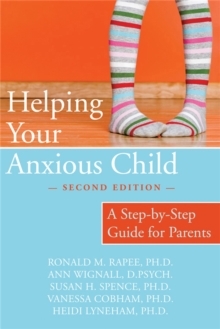 This expanded and updated version of a best-selling classic guides readers to help a child overcome anxiety and fears. It describes in detail strategies and techniques they can combine into a comprehensive self-help programme for a child's particular needs. 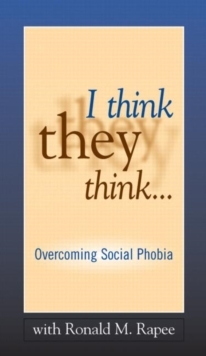 From separation anxiety to general anxiety, social anxiety, specific phobia and panic disorder, the book describes the common types of childhood anxiety, how anxiety originates, and options for dealing with the problem, with or without a therapist's help. 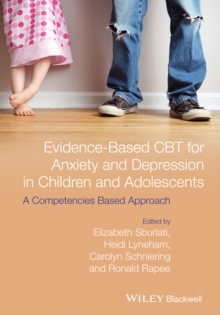 In this updated version, the progression of chapters reflects the authors' clinical programme, in which major skills are introduced early and then are consolidated and built upon in later chapters. 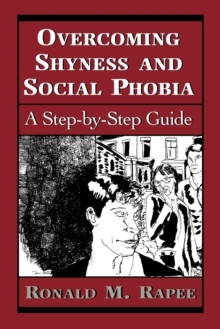 Throughout, the book employs a step-by-step approach that is both structured and directive. Written activities are incorporated throughout the chapters, some intended for the child and others for his or her parent to complete.